Brandon George Dickson Jr, well known by his rap name, Lil Bibby is an established hip-hop rapper in the United States of America. Both his recognition by the society and the significant amount of wealth he has amassed over the years attribute to his music career. 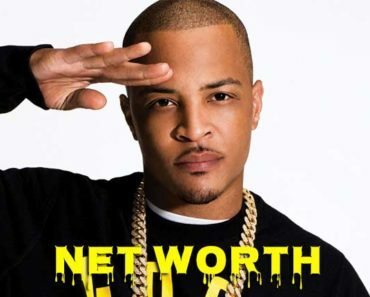 Learn what his net worth is about all his contributions. 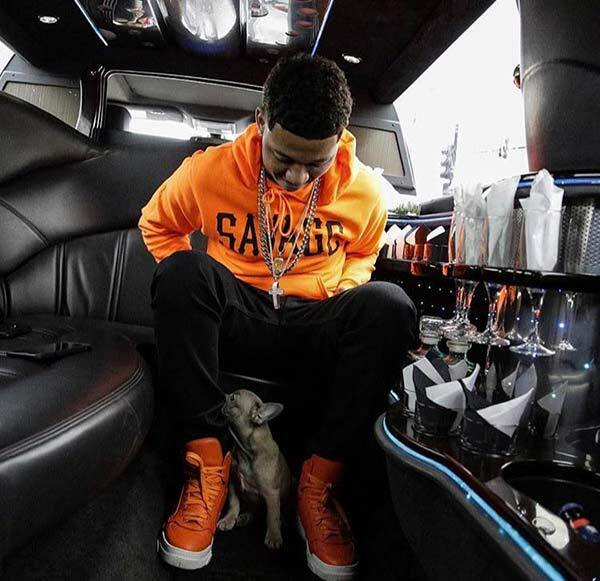 Lil Bibby’s current net worth is estimated to be around $1.5 million. A huge portion of his net worth is derived from his only source of income, music. Lil Bibby has released numerous single tracks, mixtapes, and albums since the beginning of his career as a hip-hop rapper. Despite beginning his career in 2011, his official mixtape, Free Crack, was responsible for putting Lil Bibby in the limelight. The mixtape Free Crack was released in 2013 and is reported to have been inspired by Kanye West’s music track, Crack Music, officially published in 2005. Free Crack involves collaboration with the then-upcoming music artists, Lil Herb and King L. Young Chop-produced the mixtape, Hit-Boy and The Olympicks among other music producers. Later on, it had to be hosted by DJ Scream. Caption:- Lil Bibby has Net Worth of $1.5 million. 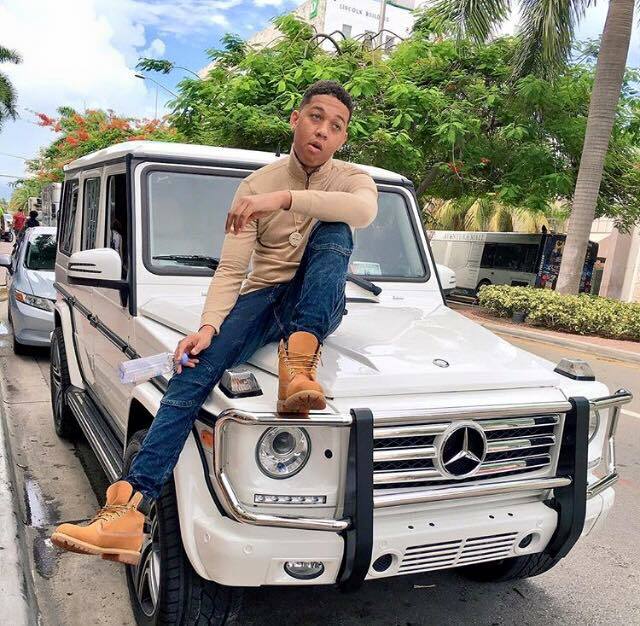 The mixtape was reviewed by Lil Bibby’s huge fan following as well as critics at large which somewhere have contributed to amass his substantial net worth. 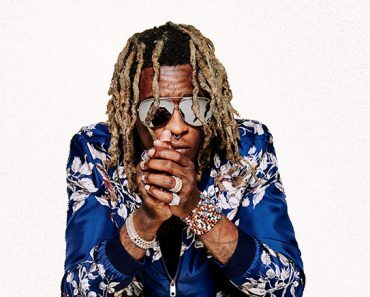 The most common review is that the tracks in the mixtape possess stable deliveries as well as convey strong lyrics to their listeners. 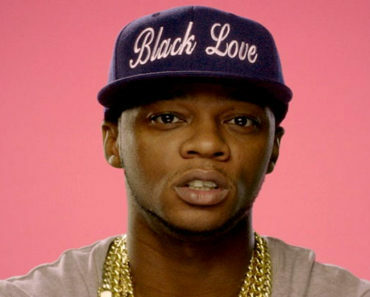 The track produced by Hit-Boy, Whole Crew, gives credence to the positive reviews of the mixtape. Despite numerous tracks of Free Crack being released, only a handful of tracks had music videos. For instance; Change, Tired of Talkin, Water and How We Move featuring King L.
Also, Vibe, a division of Billboard-Hollywood Reporter Media Group, stated that he is one of the rappers to watch in 2014. Vibe’s article further noted that he could become a major music artist due to his maturity and his rapping ability. Currently, he is among the most popular and talented rap artists in the United States of America thereby proving Vibe’s prediction of his stardom to be true. During the release of the mixtape, Free Crack, it was downloaded 225,000 times in Datpiff, an online mixtape distribution platform. Details on the amount of revenue generated from the mixtape remain undisclosed. The much anticipated second mixtape by Lil Bibby, Free Crack 2, was released on August 29th, 2014. The mixtape involves collaboration with various famous artists. They include; Juicy J, Kevin Gates, Wiz Khalifa, Anthony Hamilton and Jadakiss among other music artists. Like the first mixtape, Free Crack 2 had acclaimed many positive critical reviews. 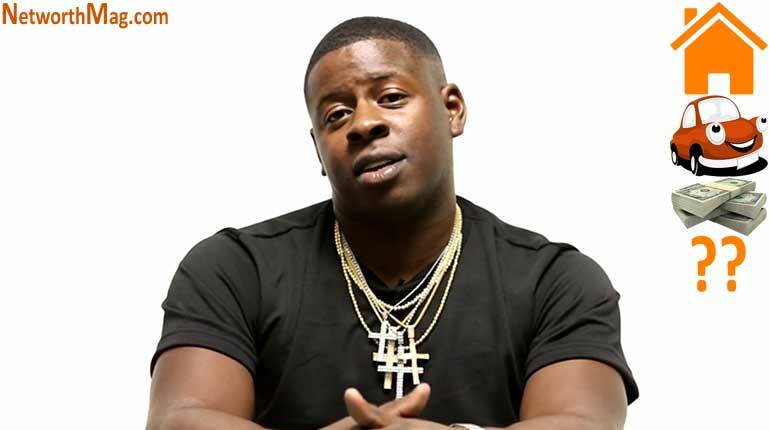 Among the numerous music critics in the world, XXL magazine’s report stood out due to its praise of the mixtape’s catchy hooks, authenticity, and overall music production. Caption:- Lil Bibby have a wealthy lifestyle. The mixtape rapidly accumulated 120,000 downloads when it released for free digital downloads. Finally, Lil Bibby’s last mixtape, Free Crack 3 was released on November 27th, 2015. Like the previous mixtape, it released for free digital downloads. Information on the number of downloads and revenue generated from the mixtape is still unavailable. He went on to release a single track featured in his upcoming mixtape, Free Crack 4 in 2017. The single track is called Complicated. 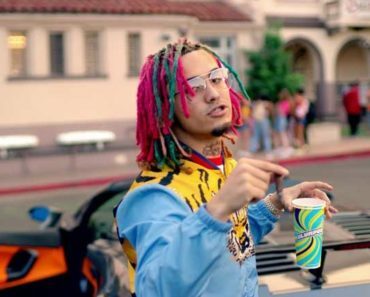 Moreover, he reported that he earns revenue from his YouTube channel estimated at $30,000 as of 2016 and various endorsement deals and sponsors estimated at around $13,000. No wonder he possesses that level of net worth at his age. 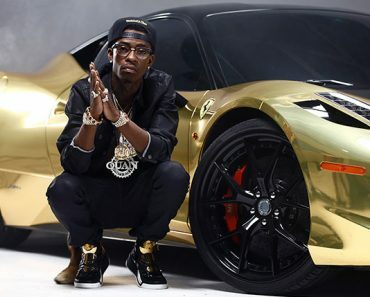 The hip-hop rapper owns a white Corvette that he flaunts through his social media outlets. His luxurious vehicle currently goes for $35,000 in the market. 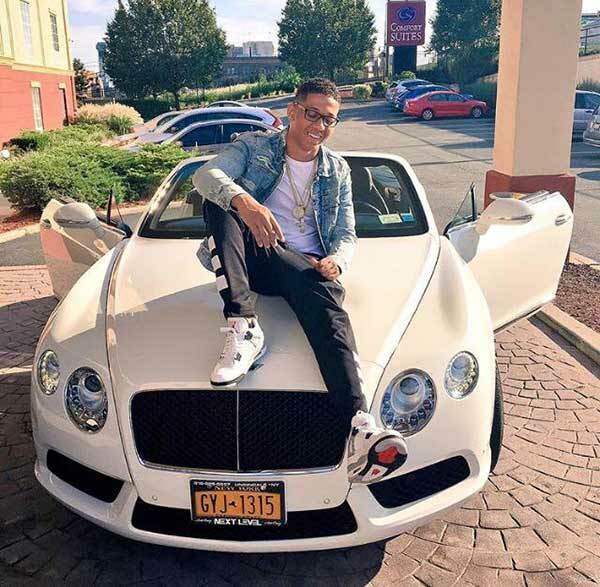 From his designer outfits, luxurious car and a massive house in Chicago, Lil Bibby enjoys and maintains a lavish lifestyle with ease which attributes to his significant net worth of around $1.5 million. The rapper’s name was inspired by Mike Bibby, a famous NBA player that helped the Wildcats win the NCCA title. Lil Bibby is currently in a relationship with Johnnie Taylor, an American model.